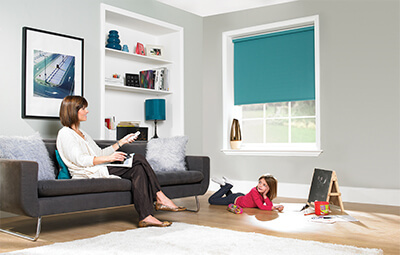 Whether you need help taking measurements for your blind or choosing the perfect fabric for your needs, our comprehensive help and advice section has all the information you require. If you need to speak to a member of the Powered Blinds team, you can call us on +0800 014 6123 from a landline or 0345 031 7897 from a mobile. 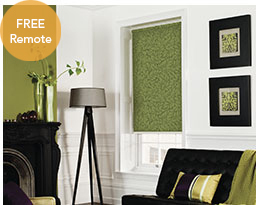 Alternatively, you can email us at info@poweredblinds.co.uk. 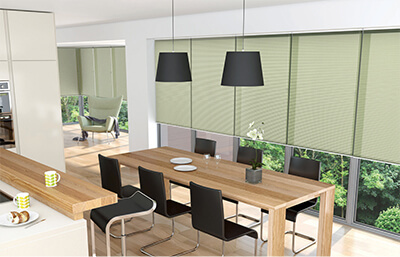 Discover more about our range of automated blinds and the benefits that each design has to offer. With a choice of blackout, dimout and sheer, our fabrics are designed to suit every lifestyle. Learn more about each fabric type to decide which one suits you. Careful measuring for your blinds is crucial for accurate results. 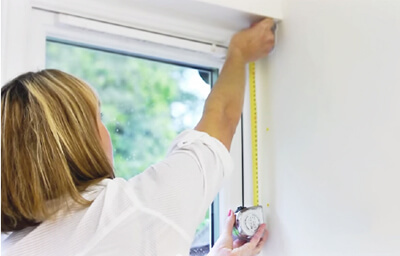 Find out how to take exacting measurements so that your blinds look picture perfect. 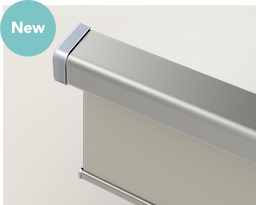 We offer additional finishing features, such as cassette options for roller blinds and the lining type for your roman blind. 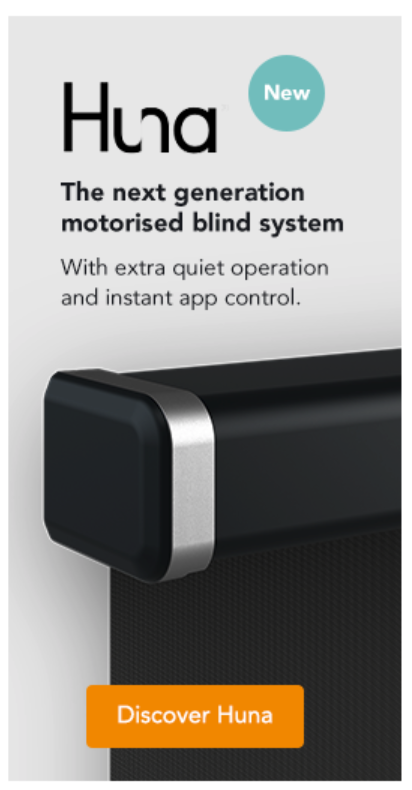 Whether you want to power your blinds with battery packs, solar panels or a mains plug in, your blinds will benefit from smooth operation and reliable longevity. 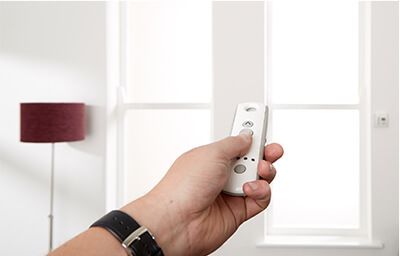 Our controls let you manage your blinds with the touch of a button, whether it’s via remote, wall switch, sensors or a timer. 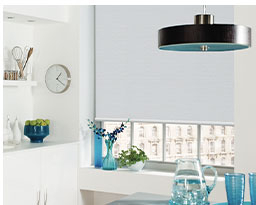 Installing your automated blind is a quick and simple process. Learn how to fit your blinds right so you can start enjoying them straight away. 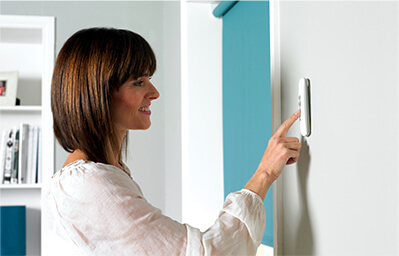 All our controls are simple to use and feature a number of different functions to make your home life that much easier. If, for whatever reason, you cannot find the information you require on our website, please contact us directly and our customer support team will help you.